The World Heritage Committee will meet in Doha (Qatar) from the 15th to the 25th of June. 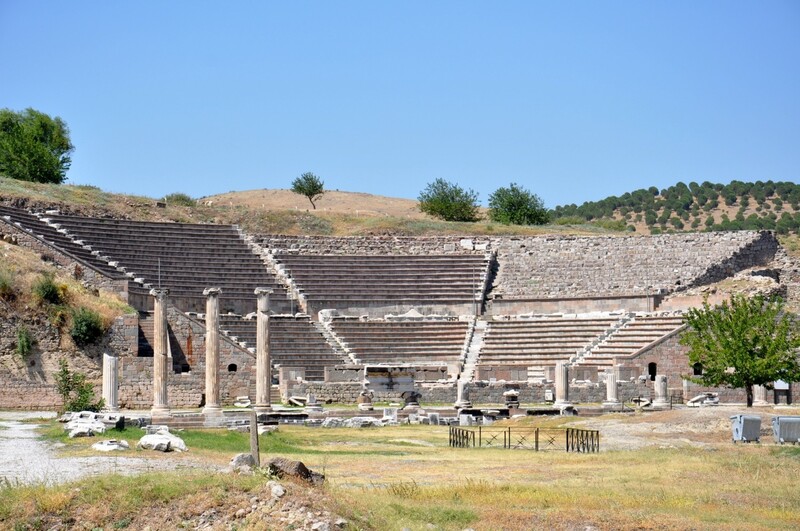 During the session the inscription of 40 sites on UNESCO’s World Heritage List will be considered. 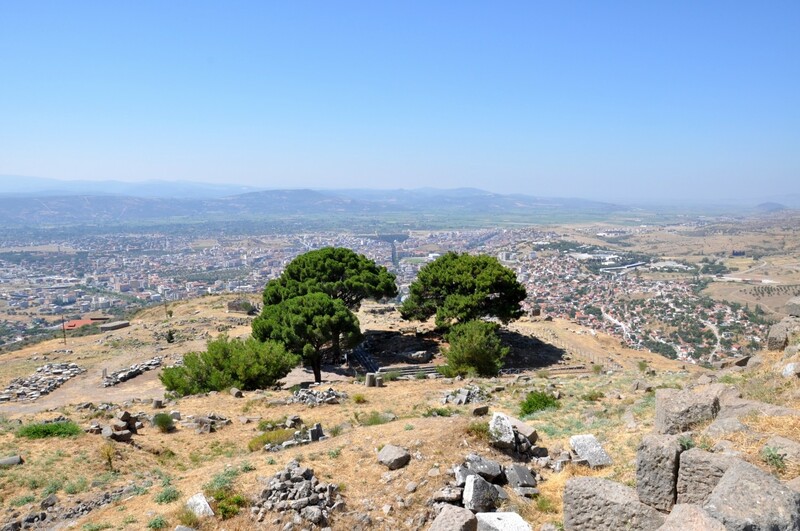 Two cultural sites from Turkey are among them: Bursa and Pergamon. Let's take a look at these candidates and keep the fingers crossed for their inscription! The session will take place shortly after Turkey was elected to the United Nations Educational, Scientific and Cultural Organization’s (UNESCO). Turkey surpassed France and Italy to claim a seat emptied by Spain’s withdrawal from the committee and will serve for a four year term during 2014-2018. The first Turkish site to be considered during the session is officially called "Bursa and Cumalıkızık: the Birth of the Ottoman Empire". 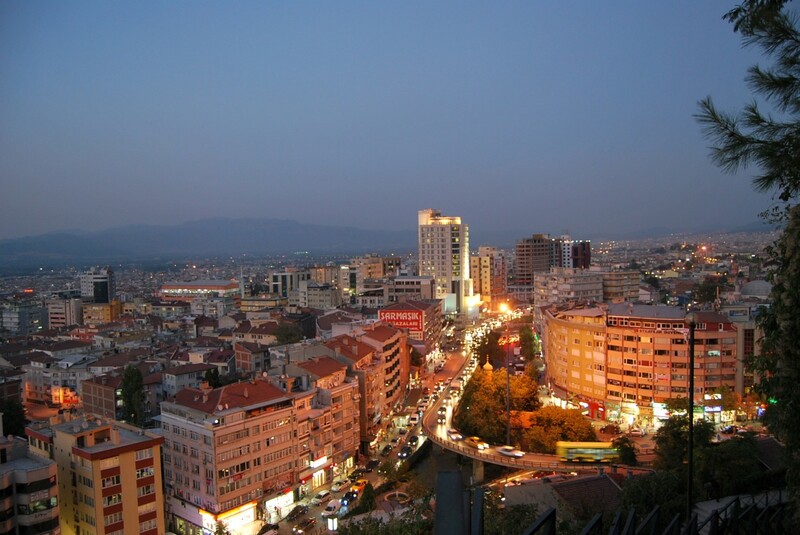 Bursa, the first important political centre for the Ottoman dynasty and the empire's capital between 1335 and 1413, is situated in north-western Turkey. In the Ottoman period the city was referred to as Hüdavendigar (God's Gift), but nowadays it is widely known as Yeşil (Green) Bursa, as it is decorated by numerous parks and surrounded by vast forests. The importance of Bursa's cultural heritage can by easily explained just by giving some basic facts and numbers: there are 127 mosques, 45 tombs, 25 inns, 37 public hammams (baths) and 14 public soup kitchens built in the city during the reign of the first 6 Ottoman sultans. 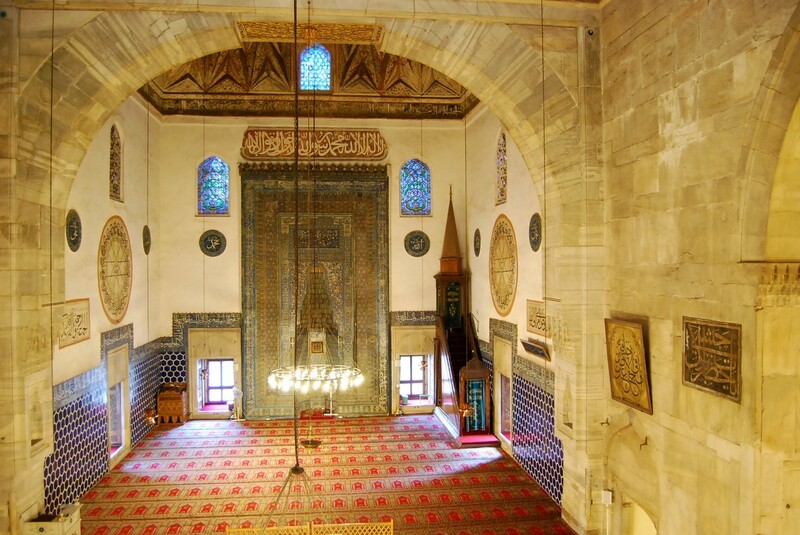 Ulu Camii (Large Mosque) is the largest mosque in Bursa and, simultaneously, a landmark of early Ottoman architecture with visible influences of earlier, Seljuk, style. 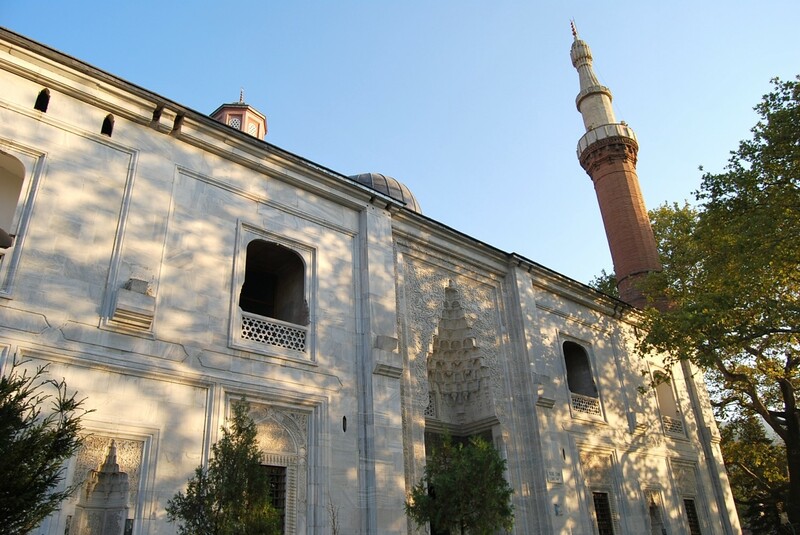 However, the most characteristic mosque in the city is the famous Yeşil Camii (Green Mosque), with dark green tiles decorating its interior. 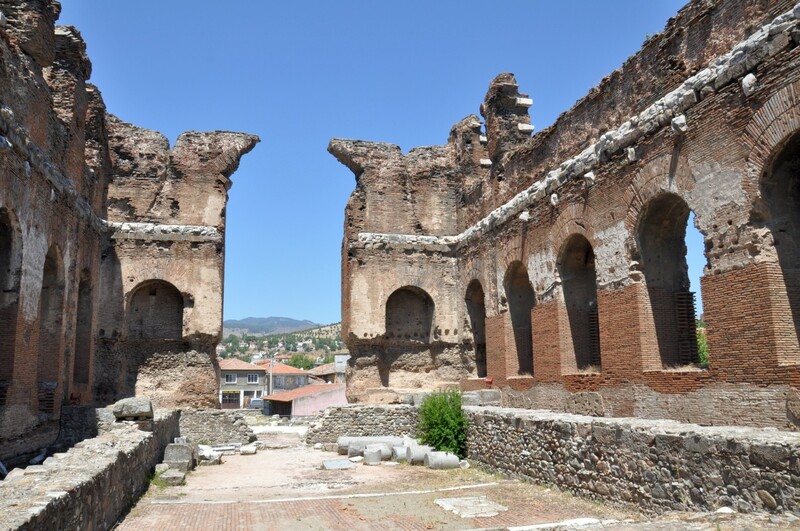 Cumalıkızık, on the northern slopes of Mount Uludağ, some 10 km east of Bursa's centre, started its life as a logistic centre of the Ottoman army, just before the conquest of Bursa. Nowadays it boasts a rich historical texture, consisting of 270 traditional houses, 180 of which are still used as dwellings. 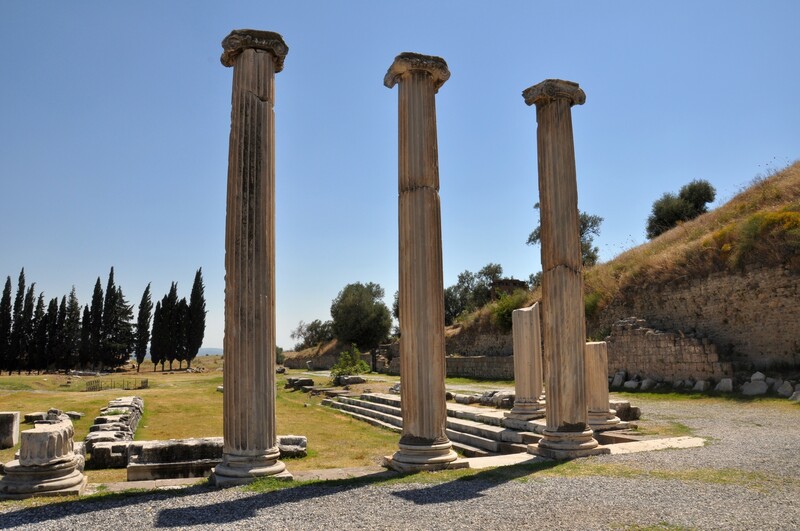 Asklepieion - one of the most important healing centres of the Hellenistic period. 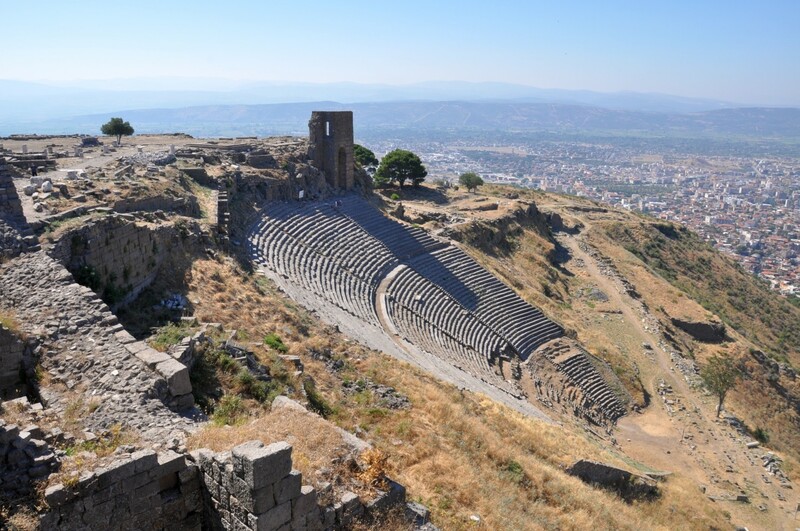 The theatre in Acropolis of Pergamon, which has the steepest auditorium in the world. The library in Acropolis - the first one built in Asia. 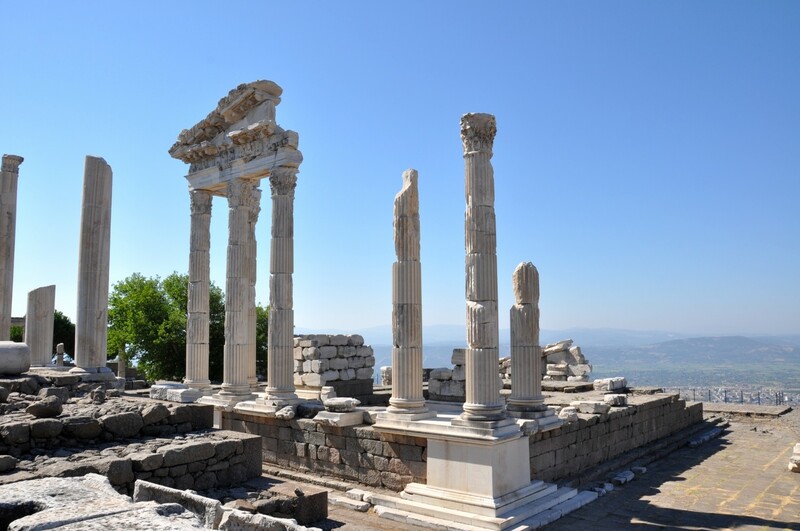 The sites of Bursa and Cumalıkızık were submitted to UNESCO's World Heritage Committee over 14 years ago (in February 2000) and Pergamon has been on the Tentative List for three years (since April 2011).